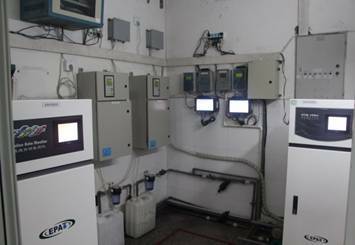 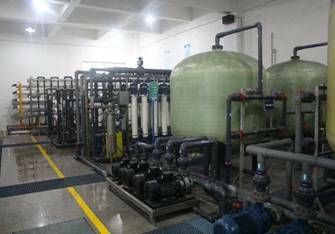 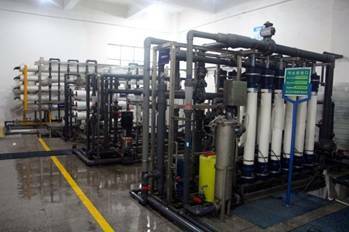 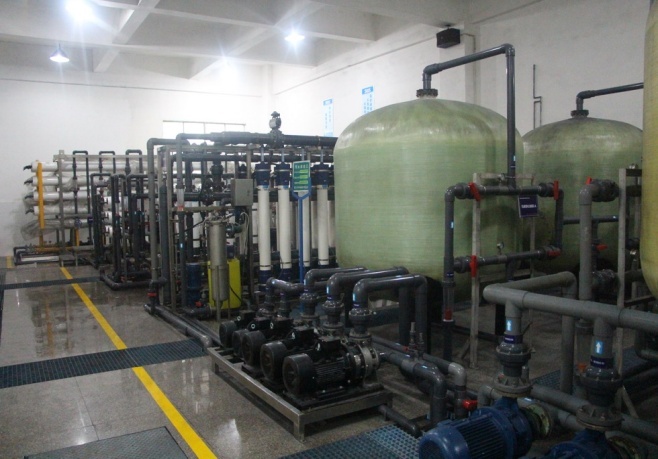 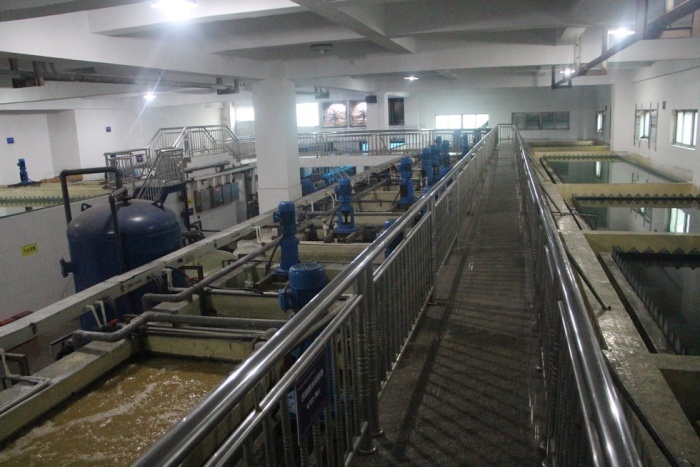 SBS invested more than USD 5,000,000 to establish the Wastewater Treatment Center. The application of Water Reclamation Treatment System to the wastewater resulting from the electroplating process enables the recycling of approximately 60% of the reclaimed water, which effectively reduces the wastewater discharge. In addition, we are currently working on the supercritical carbon dioxide (scCO2) dyeing technology, which is expected to simplify the dyeing process, reduce the dyeing cost involved, simplify & eliminate the post-processing procedures, achieve eco-friendliness with zero discharge of the waste liquid, etc. 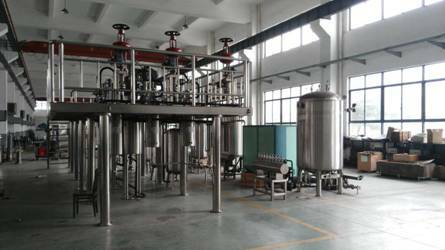 compared to the traditional dyeing technology.